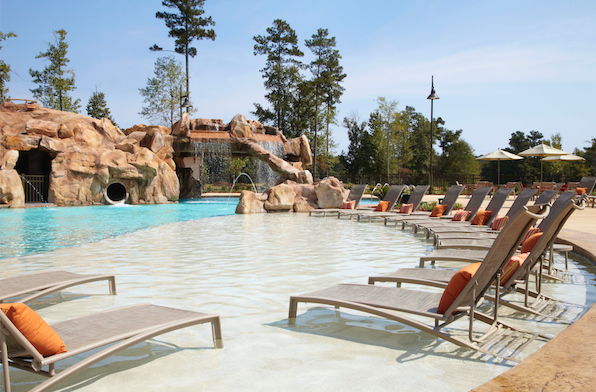 Golf, pools, tennis, dining, hiking, biking and a brand new three-story spa make the Auburn/Opelika Marriott at Grand National a great destination for leisure and meeting guests. The Auburn/Opelika Marriott completed a massive renovation in 2016, doubled the number of rooms in 2017 and opened a new spa in fall 2018. In recent years, the Marriott added a resort pool complex, outdoor bar, tennis/pickle ball courts, a summer recreational program and additional outdoor activities. With those these upgrades and amenities, the property was designated a Marriott Resort by Marriott International, one of 54 worldwide. This internationally renowned retreat is the region’s premier golf destination and lakeside resort with 54 holes of Robert Trent Jones Golf Trail golf. Golf Digest editors named the Auburn/Opelika one of their favorite golf resorts for the third consecutive year. GolfWorld readers named RTJ Grand National as the #1 location for public golf in the country. The new Spa at Grand National features 20,000 square feet of wellness, relaxation and motivation. With the bottom two floors dedication to spa services and a state-of-the-art fitness facility on the top floor, hotel guests will enjoy the European-style spa experiences. Situated just 10 minutes from Auburn University in the quaint historic town of Opelika, Alabama, the Auburn/Opelika Marriott offers the finest accommodations in the area. The Marriott is the area’s only four diamond award hotel. The resort has 221 guest rooms, 19 luxury suites and 15,000 square feet of interior event space. 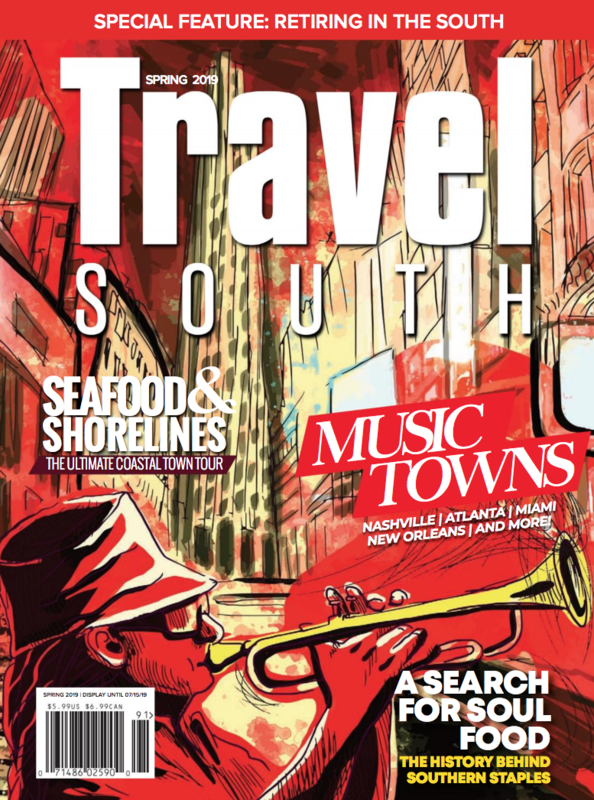 Paying tribute to the area’s railroad history, a guest conductor is selected each afternoon to blow the hotel’s train whistle and begin happy hour in the resort’s bars. For dining, Southern Oak offers fresh, great options for breakfast, lunch and dinner with an emphasis on local ingredients. www.marriottgrandnational.com.